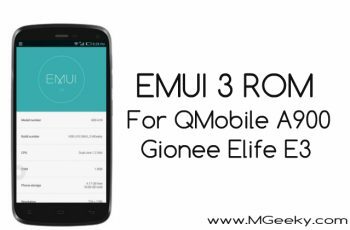 We are back again with Emui 3 Rom for QMobile A900, Elife E3, Fly Iq4410, Blu life play and other clones. 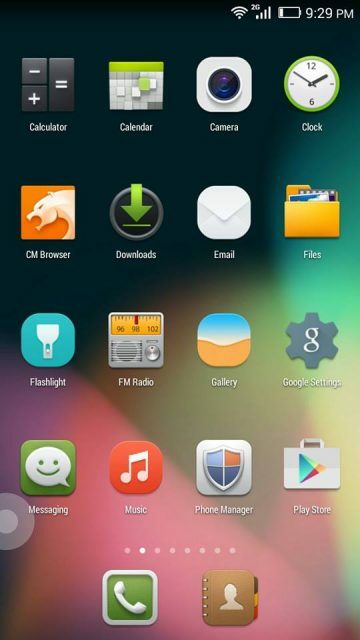 This Rom is kitkat based and is the original emui 3 ported from honor 3c. 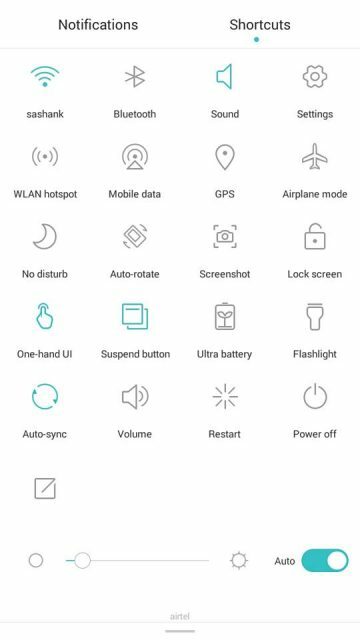 It have all the core features of Emui skin of huawei. Some of it’s features are listed below. 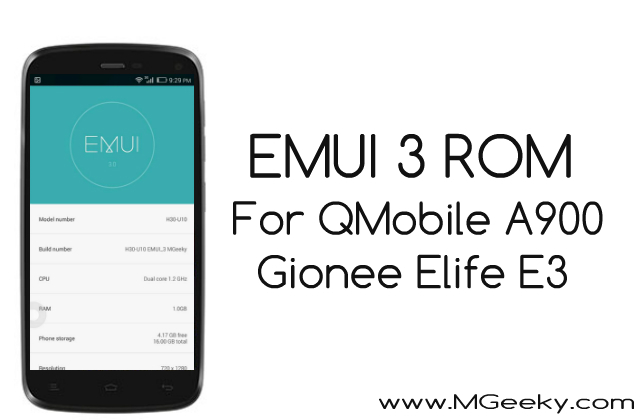 Download Rom from above given link and transfer it to your phone’s sdcard. 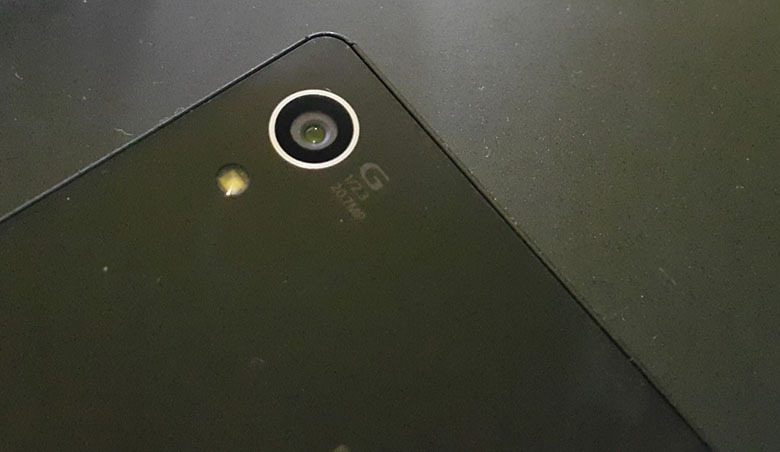 Elife E3 users must download and transfer the E3 patch to their phone’s sdcard. 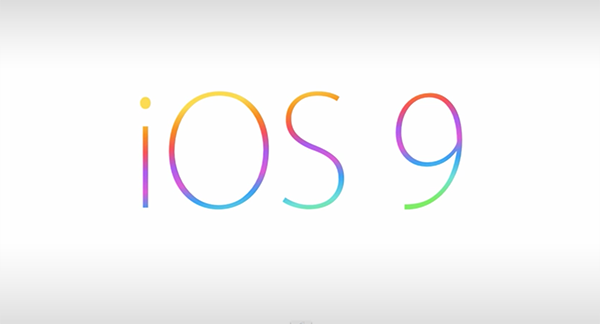 Now turn off your phone and boot into cwm or twrp recovery. 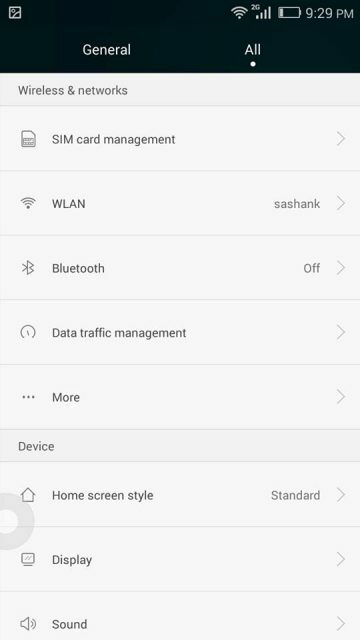 Now “Wipe data/factory reset” and “Wipe dalvik cache”. 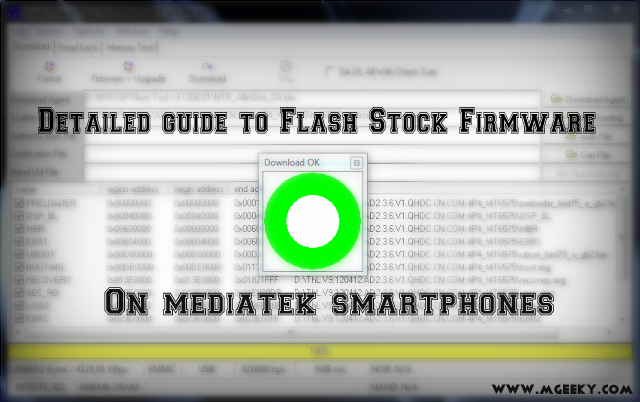 Now just select “Choose zip from sdcard” option and flash the Rom. 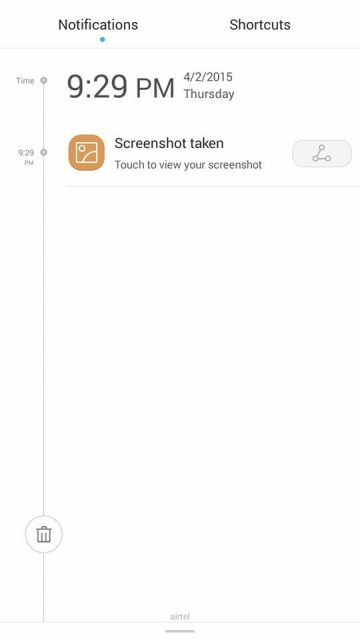 Elife E3 users have to flash the patch also. 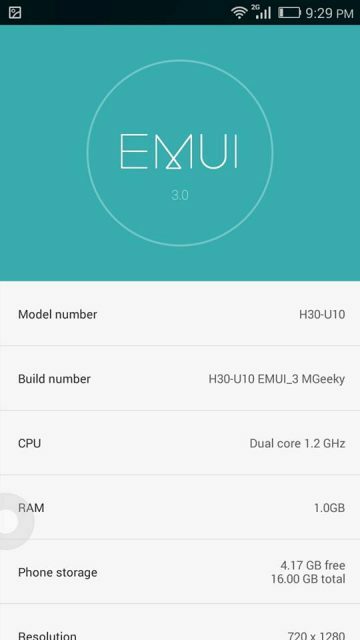 After installation got ended, just reboot to start the Emui Rom. 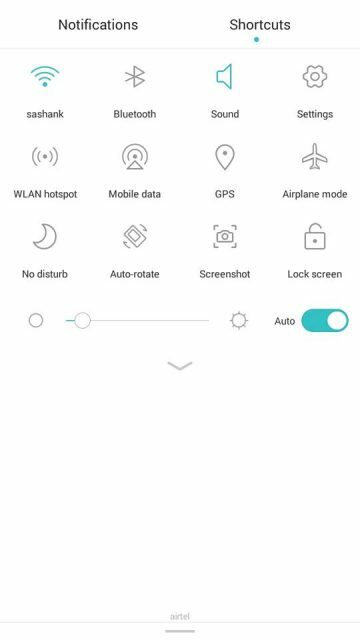 You have now successfully install the Emui Rom on your a900/e3/iq4410/life play and you are now free to experience the new Emui 3 skin your phone. 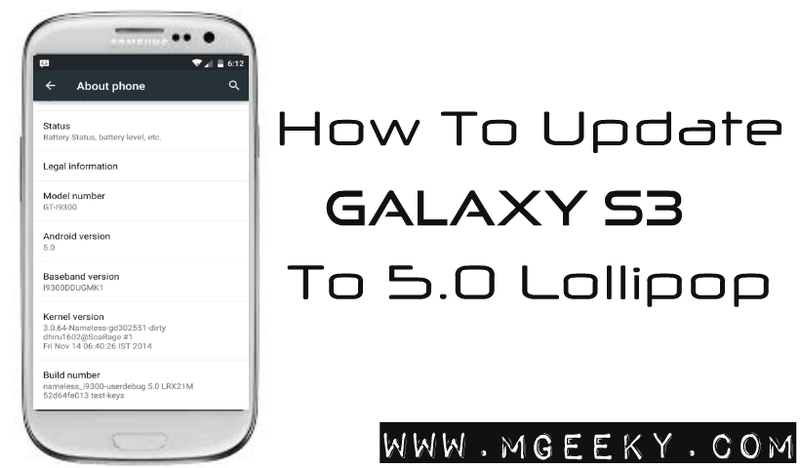 If you have any question related to this Rom, you can ask below. Your kind feedback is always welcomed. Do share this article on social media platforms and like/follow us at facebook, Gplus and twitter. Subscribe to our newsletter now for getting all our stories in your inbox. 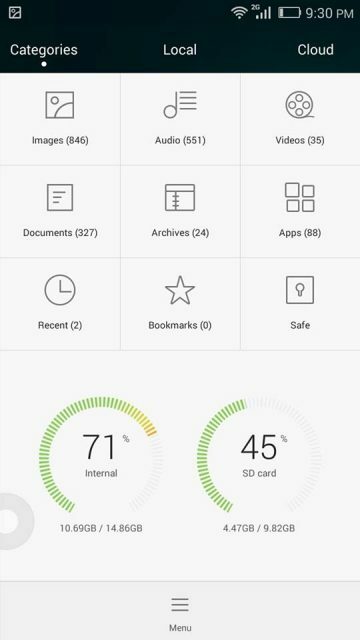 How to find Clone of any Chinese Phone?